Fitness has forever been embedded in external motivators. 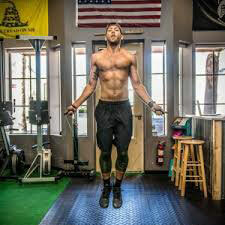 Every diet or exercise machine commercial has smiling, good looking and athletic people in it. Even though those are not the audience they target. On social media, all we see is how much weight is lifted or how fast people complete workouts. Sometimes we get caught up on these external measures and we lose track of what’s really important. To figure what that is, we need to practice awareness. Awareness = Knowledge or perception of a situation or fact. We’ve been discussing goal setting for the last two weeks. Hopefully by now you have written some of your goals, or at least talked to someone about them. How many of your goals were driven by external qualities? “I want to lose 25 pounds” can be turned into “I want to feel better about myself”, “I want to be able to run without pain” or “I want to be a good role model for my kids”. All of those reasons have a more intrinsic value than the former one. There is nothing wrong with external-driven goals, in fact they are great goals. They tend to follow the SMART system we talked about last week. But it is important to understand why we do what we do and why we want what we want. Awareness is what will allow us to dive in and find out the true reasons for our actions. Awareness can be effective in every area of your life. Relationships, careers and personal goals all improve if you become aware of your feelings, thoughts and behaviors toward it. 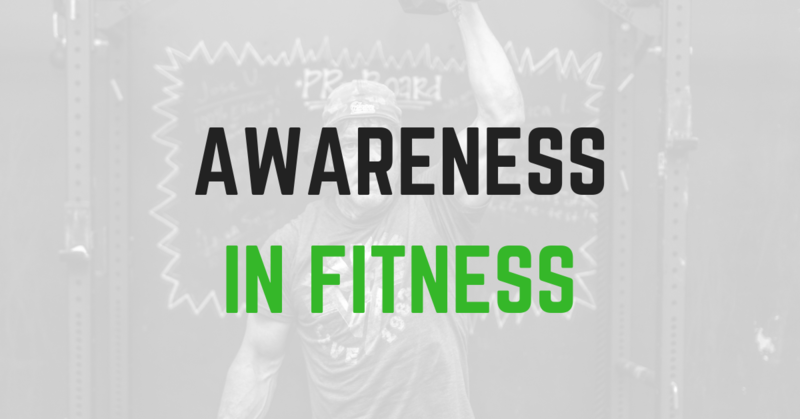 In Fitness it is very important to be practice awareness because that is what will keep you working toward your goals. Intrinsic values are much better motivators than external ones. So the idea, this week, is for each of you to take some time and think about your “why” regarding fitness. Chances are, if you really mean “I want to feel better about myself” when you actually say “I want to lose 25 pounds”, that there are multiple ways of achieving the true goal. Being aware will take you to the core of your thoughts and feelings. If you haven’t yet, book your free Goal Setting Session so we chat and figure out what those internal values are! Let’s make 2019 the best year in your fitness career so far!